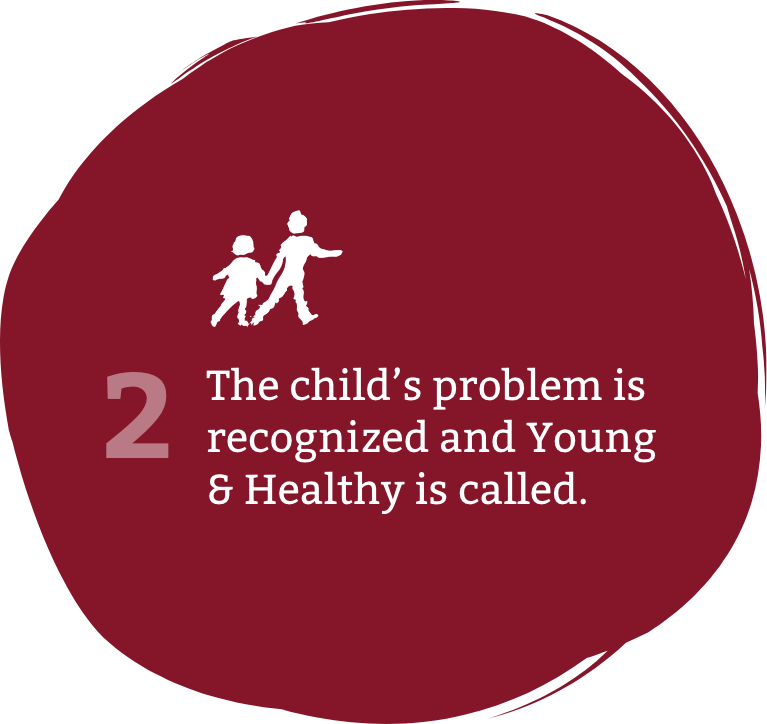 Young & Healthy maintains a network of more than 350 physicians, dentists, mental health and other professional health providers. 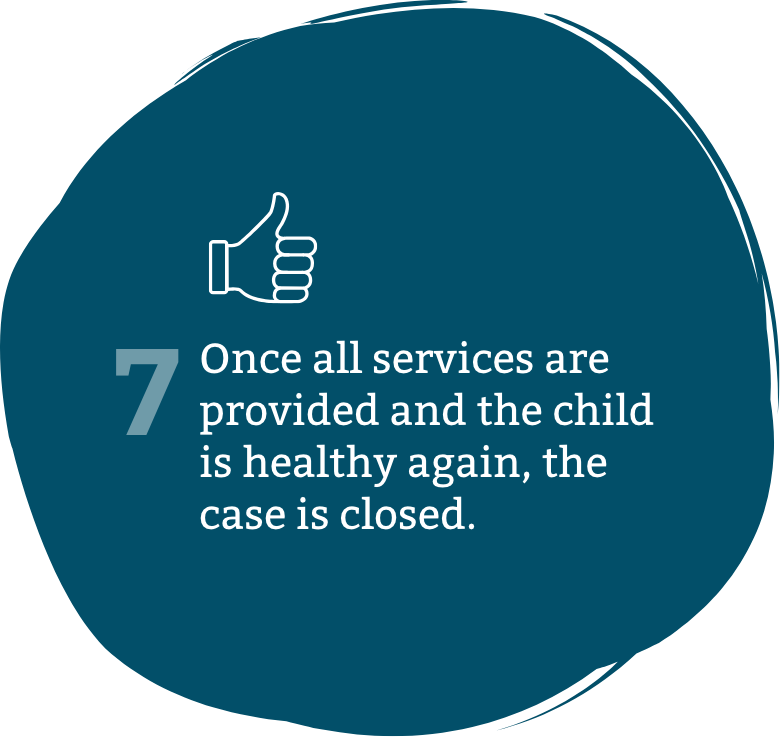 Our case management staff members provide client screening, follow-up services and act as advocate-liaisons between clients and the medical offices, laboratories, pharmacies, hospitals and other agencies necessary to a child’s treatment. 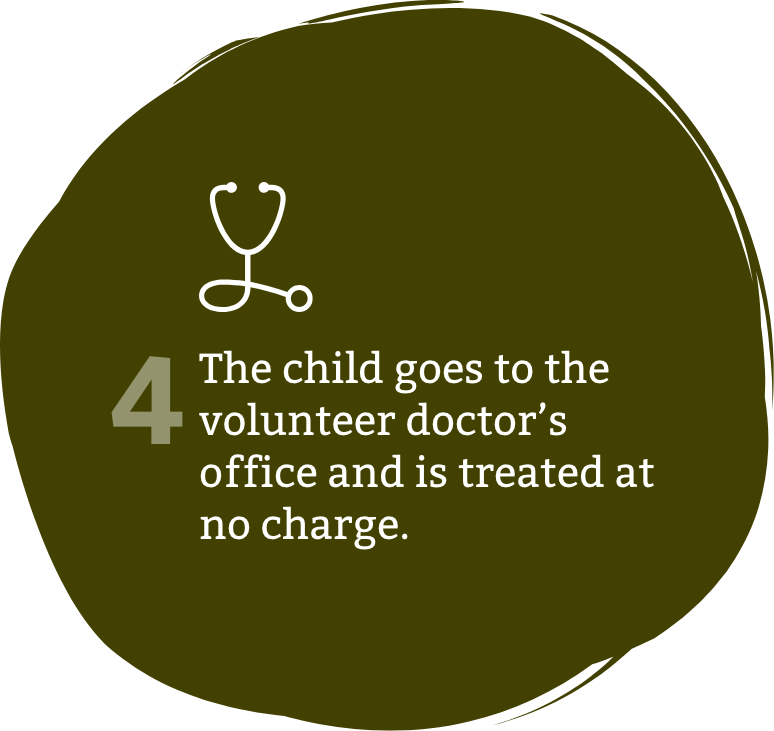 Local volunteer healthcare professionals, including specialists, are available on a rotating basis to provide medical treatment to children in their offices. Our provider network also includes pharmacies and laboratories to support our clients’ needs. Volunteer dentists are available on a rotating basis to provide dental care to children in their offices. A monthly dental education program is conducted by Young & Healthy volunteers in local First Grade classrooms. In collaboration with the Herman Ostrow School of Dentistry of USC, Young & Healthy sponsors an annual Mobile Dental Clinic, treating more than 100 community children. 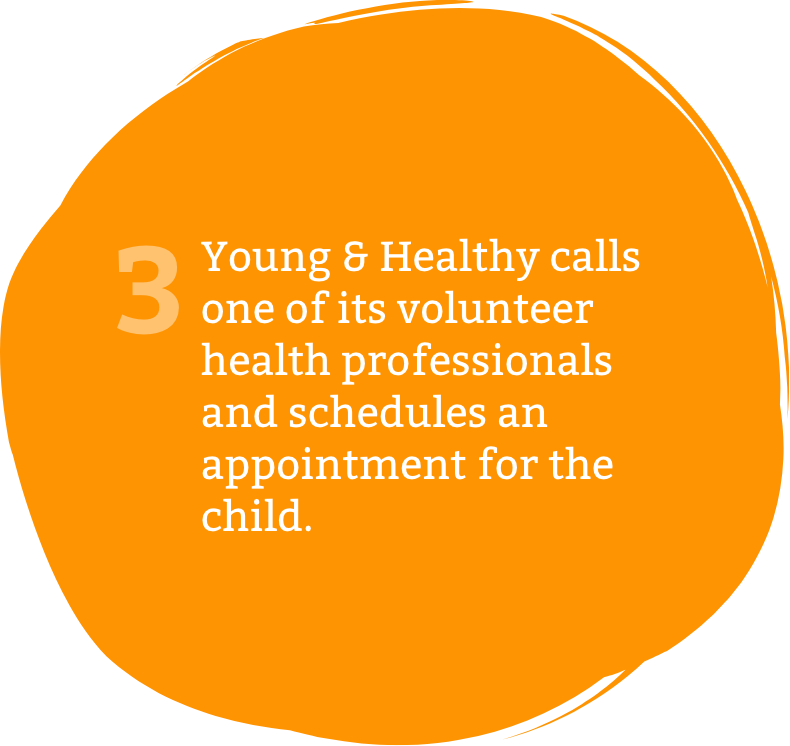 An active volunteer corps of mental health professionals counsels children and/or families free of charge. 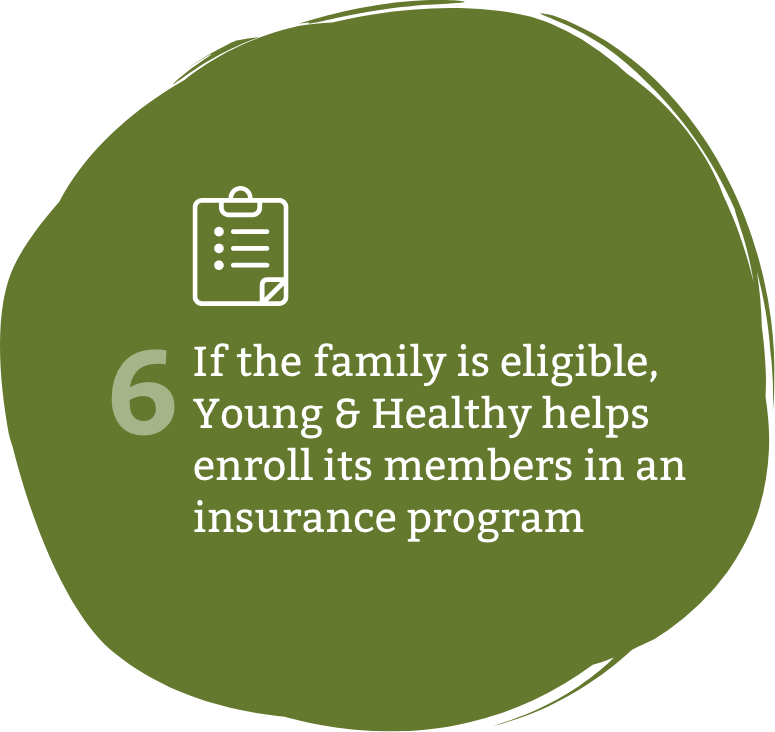 When I first learned of Young & Healthy, I thought there wouldn’t be any help or answers that I wanted for my children, but little by little with so much help, they showed me and I feel that today, I now can go to Young & Healthy with trust. 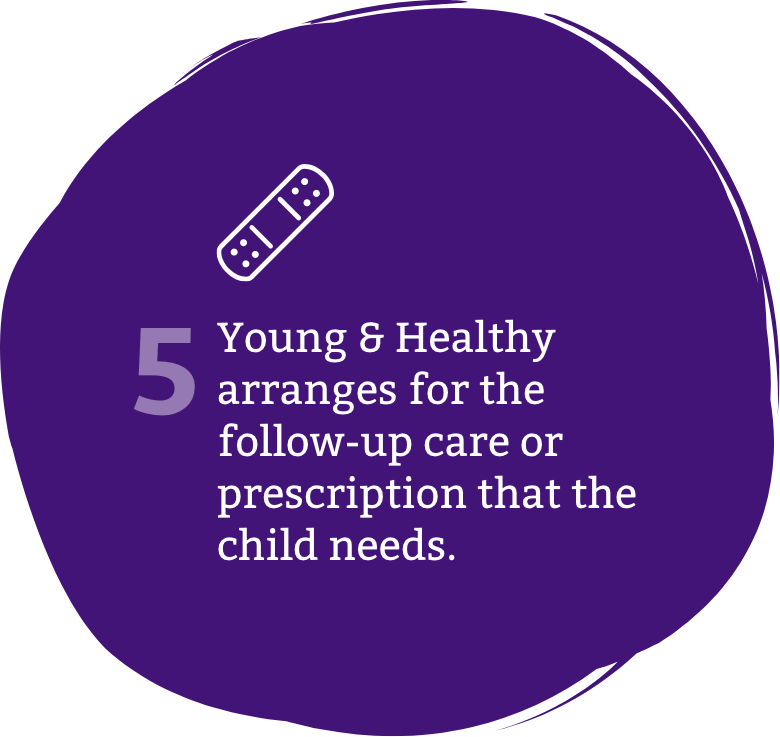 Young & Healthy can help you find the services your child needs and refer him or her to a healthcare professional promptly and easily. Our staff is available to assist in answering your questions and finding you help. 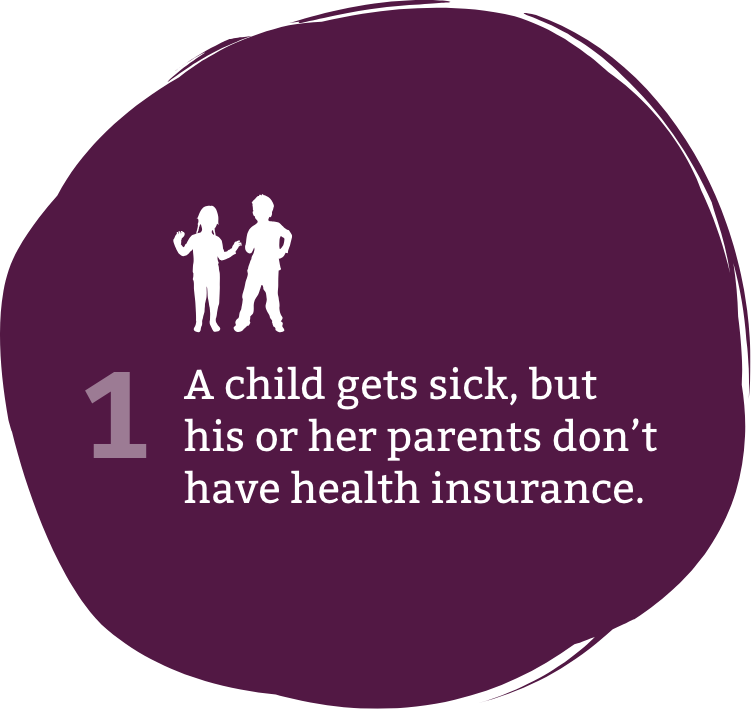 Contact our office at 626.795.5166. Call us, 626.795.5166 or send us a message.